It's back and at a new time! Come in for an afternoon of craft making and fun. The crafts you make will be available for purchase at the Centres or the LAF Annual Bazaar! Crafts will vary week-to-week. Both our centres will be closed on Monday September 4 for Labour Day. 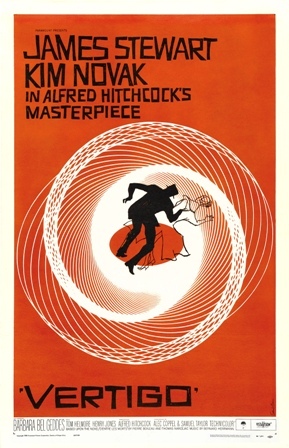 Join us for an enjoyable afternoon watching one of the timeless classics on a big screen. Popcorn is available to purchase beffore the movie. 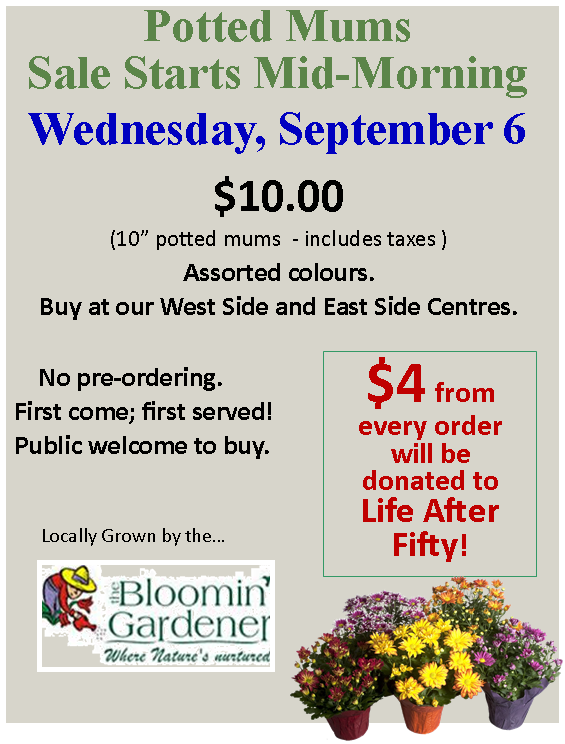 The mums will be delivered the morning of September 6 and ready to sell mid-morning. Come in for an afternoon of craft making and fun. The crafts you make will be available for purchase at the Centres or the LAF Annual Bazaar! Crafts will vary week-to-week.